College Hour on Thursday, Sept. 19 was a time for soul. 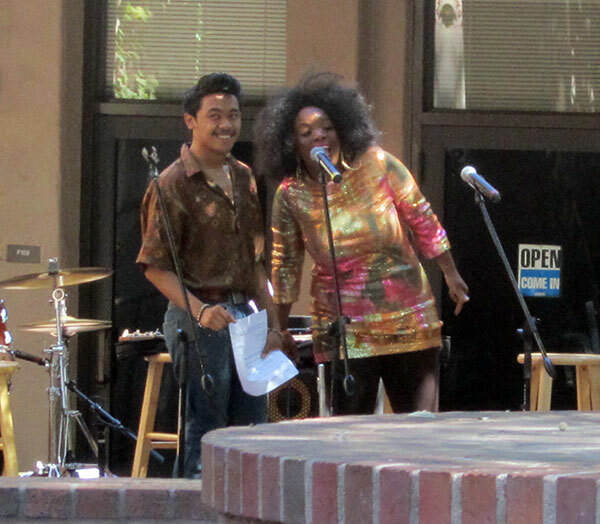 The “Soul Fest” event in the quad was one that student’s shouldn’t have missed. The Associated Student Body Government (ASBG) put together a party atmosphere of food, music and dancing. 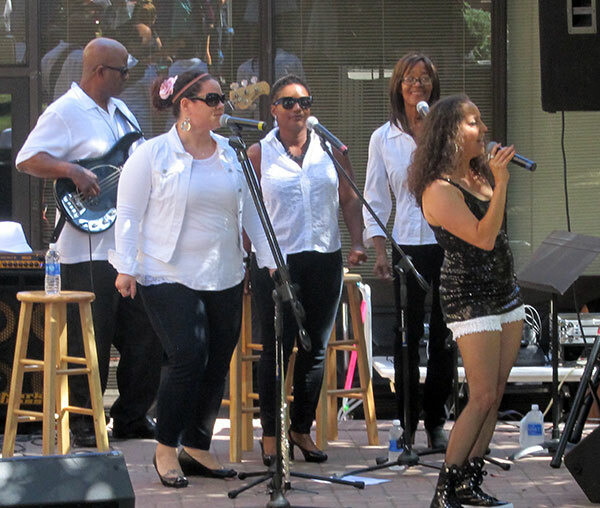 There was a live performance by Deja Vu, tribute band to Teena Maria. ASBG Vice President Cynthia Neira said every third Thursday from 12:30 p.m. to 1 p.m. is College Hour. The next event will be an Oktoberfest on Oct. 17. The event includes an eating contest and stein hoisting. College Hour is an event for ASBG to bring Delta College students together for fun, food and more. ASBG also hosted an Open Mic Night on Thursday in Danner Hall inviting students to sing, dance, act, speak and shine.